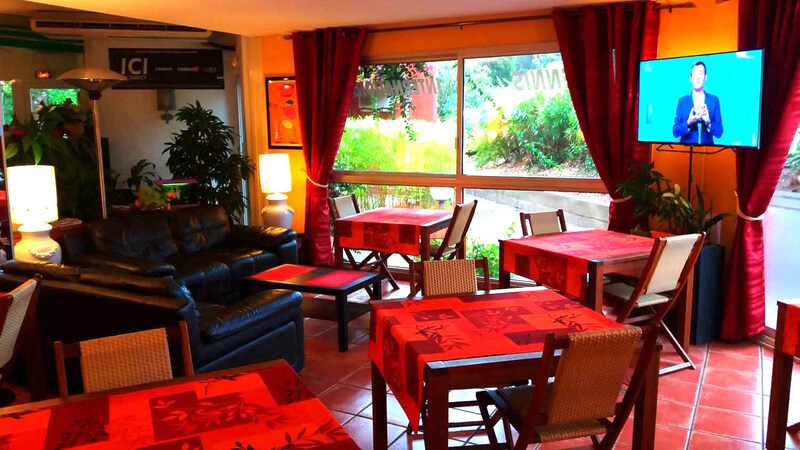 Hotel Cap D'agde - Offering a large balcony, this room is located on the floors of the hotel. Twin bed on demand. 1 double 180cm bed. 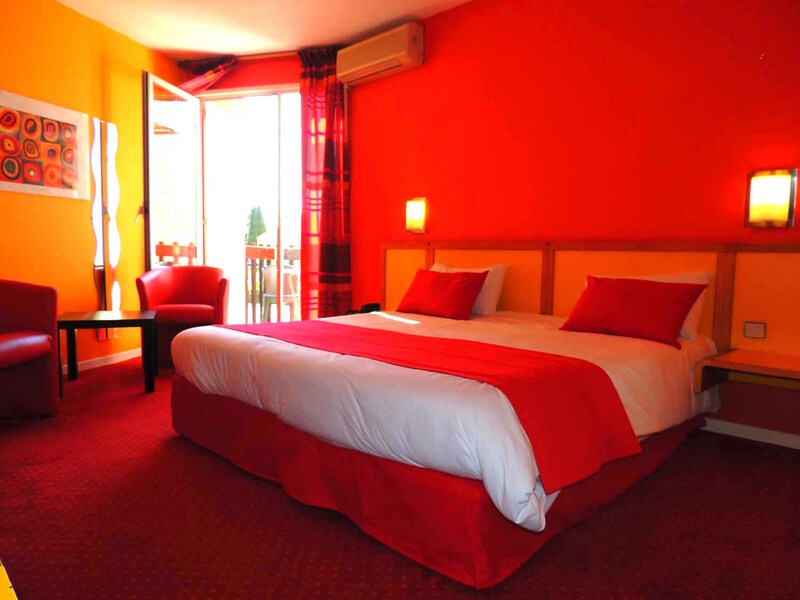 Perfect for couples or small families traveling to Cap d'Agde.